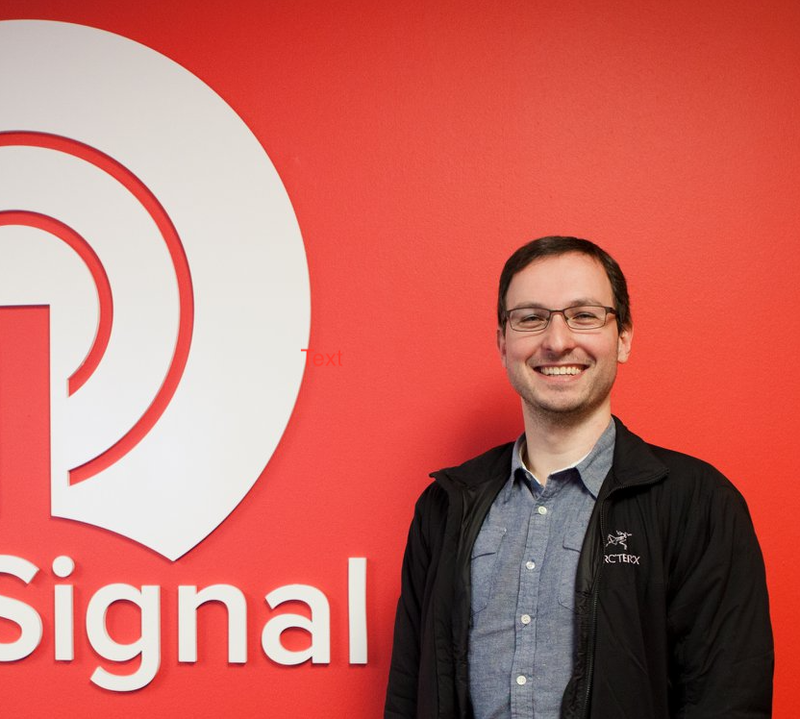 OneSignal is now in use by over 30,000 developers across tens of thousands of live mobile apps and websites. The OneSignal Team has had its head down working on a ton of new features over the last few months. A lot of what we've been working on is to ensure that OneSignal is more reliable and up to the task to send millions of push messages a day, but that doesn't mean we can't also add other features you've been requesting as well! OneSignal now sends both iOS and GCM messages through OnePush, our new delivery system written in Rust. OnePush has increased our speed, reliability, and will help us continue to scale to hundreds of millions of daily notifications. Mac OS X notifications are now supported. Get in touch with our support team if you're interested in using OneSignal for your OS X app. Thiago Régis from Fisqua Digital released a OneSignal Drupal module. We released Android Badge support. Android badges are supported on launchers by Sony, Samsung, LG, HTC, Xiaomi, ASUS, ADW, APEX, and NOVA. The badge count will automatically be set to the number of notifications shown in the Android notification shade. It is now possible to target notifications to iOS and Android devices by location if your app has requested and been granted location permission. On top of all of this, we've made numerous miscellaneous improvements to all of our Web Push, Wordpress, and mobile SDKs. We recommend updating to the latest OneSignal plugin for your next mobile app release. No action is required to take advantage of our Web Push fixes. As always, thanks for your continued support and please let us know if there is anything else you need.